This 5 gallon 8 bags kit enables you to extract valuable plant resins and separate herbal extract into different grades. Removing dust, leaf and other contamination and holds all the finest and smallest high quality herbal crystals/pore size, making sure no crystals escape. 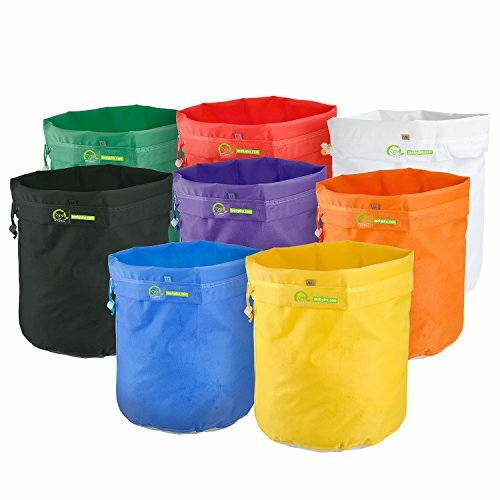 Compatible for use with 5 gallon buckets or tubs. Bags are labeled and color coded to corresponding micron rating. Larger bag assortment allows for more exact filtering into different grades.